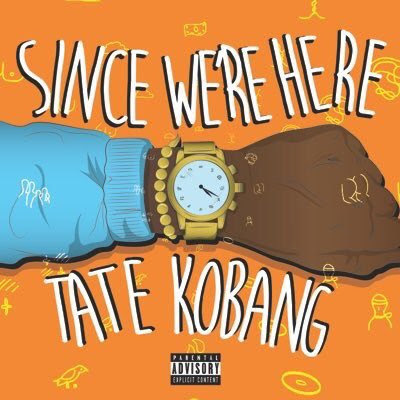 Powered by D1 Entertainment, Here's Tate's 10 track mixtape featuring Blaqstar, Test Me, YGG Tay, Rich The Kid and Jay IDK. With production by DirrtyCity, Cassius Jay, Blaqstarr, Dee Dae & Lando, Nitti Beatz, Soufwest, Jay Oliver, Chuck Inglish and Street Scott. Signed to 300 Entertainment after dropping the popular "Bankrolls Remix", here is where you get to listen to a more in depth Tate beyond his hit record.